I would like to get a DSLR Camera. My question is if its possible with a budget of 30k or should I just rest easy until I get good money. Use would be personal so not a professional thing. I am also curious if it would be better to just get a phone like POCO F1. I bought my Panasonic lumix G7 on amazon for usd 470 accompanied by a free tripod, free bag, free 64 gb sd card (that can record 4k video) extra battary and many more. Now on the other hand today if you go to any camera shop in Nairobi, that same camera goes for 80k plus. My point is do not buy local. I have the poco and it has a great camera. But nothing beats the versatility a dslr gives you. Interchangeable lenses. (wide, tele photo, zoom, etc). But then again, it depends on what you intend on shooting. Unless you are looking at the second hand market, you can’t get a DSLR witha 30k budget. If you are not trying much professional work I recommend you go with either Pocophone or Nokia 8, both great cameraphones. 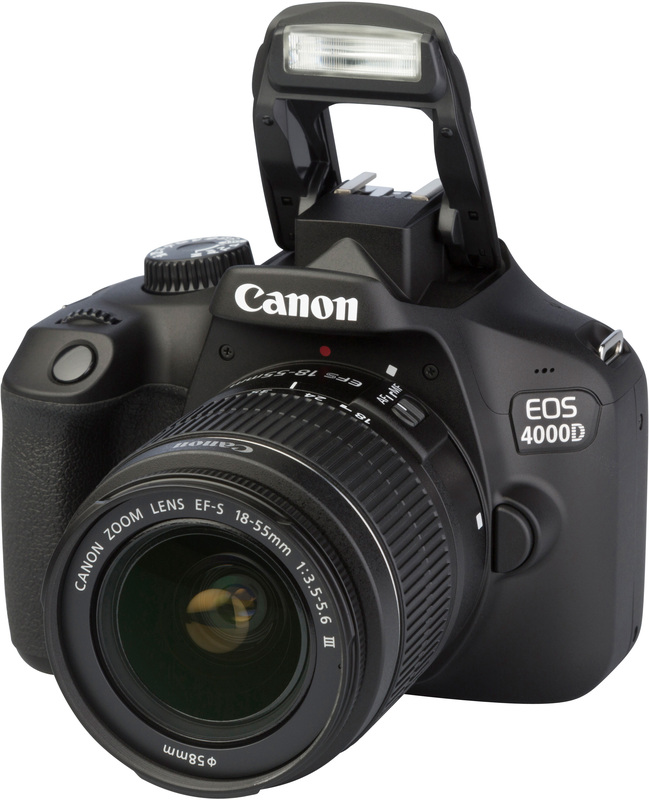 Coincidentally as I was on TextBook Centre’s website the other day I noticed a Canoon EOS 4000D thats going for 29,500 /=. But what I always keep in mind about products/tech is “what if I can add another X amount” of money what can I get? Even if it’s not new as @Dahir has indicated. Canon EOS 4000D 18-55DC. Books, Stationery, Computers, Laptops and more. Buy online and get free delivery on orders above Ksh. 2,000. Much more than a bookshop. I have noticed that Canon have some of the more affordable lenses. A 50mm 1.8 is 15k while a Nikkor is almost 30k. The larger lenses are steeper. I actually have two very very good DSLRs that I use including three lenses. I have gotten quite good at adjusting those settings athough I dont pay notice to what they mean. The thing is the two cameras are for work so I had no idea about the cost involved in acquiring them. The reason I wanted my own camera is because I only use the work cameras on work duties. Peter Mckinnon. I learn a lot from his videos, especially on framing. @Adrian_Teri I have been tasked with acquiring a mic for recording videos. Do you have any suggestions? Are you looking for mics and recorders that are close to who/what you are recording like in interviews?